Blake Shelton and Kelly Clarkson were friends long before their time together on The Voice. 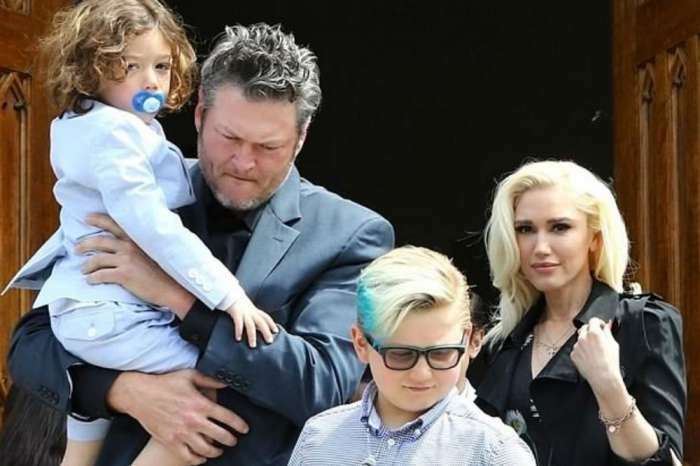 Over the years, Shelton and his girlfriend Gwen Stefani and Clarkson and her husband, Brandon Blackstock (Shelton’s long-time manager) have enjoyed many double date nights, and the evenings often involved alcohol. 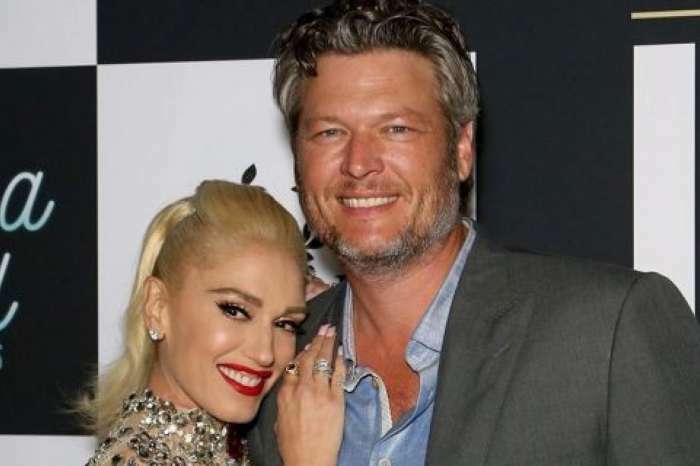 In a recent interview with Entertainment Tonight, Shelton and Clarkson shared some fun stories about the time they have spent together, and the American Idol winner revealed that she wonders why Stefani is with the country music superstar. Shelton responded by saying that he has been wondering the same thing. The 41-year-old went on to admit that he was surprised that he ever received an invite to Clarkson’s house and she has the biggest house he has ever seen in his life. He then told the story about the last time he was at Clarkson’s, and she started out the night in a white t-shirt, but after a few glasses of wine, it was tie-dyed shirt by the end of the night. Shelton also joked that Clarkson’s house proves that American Idol winners get more winnings than winners of The Voice. The Since U Been Gone singer won the first season of Idol back in 2002 and has gone on to become one of the most successful singers in the franchise’s history. But, Clarkson does admit that she does have one bone to pick with the show that made her famous – she never got her new car. She says that Clay Aiken got a car even though he didn’t win, and the show offered Carrie Underwood a plane. When Clarkson found out what Idol had given other contestants, she thought it was insane. But now, Clarkson is on the other side of the reality TV game by switching from Idol contestant to the newest coach on The Voice. And fellow judge Adam Levine says that even though Clarkson comes across as a female powerhouse, she’s a crier and wears her heart on her sleeve. Shelton says that Clarkson cries so much there is a spray of spittle around her chair that you can actually see in the floor’s reflection. Judge Alicia Keys adds that Clarkson is genuine, honest, and completely in her emotions and feelings. But, it’s not a tactic, it’s just who she is. 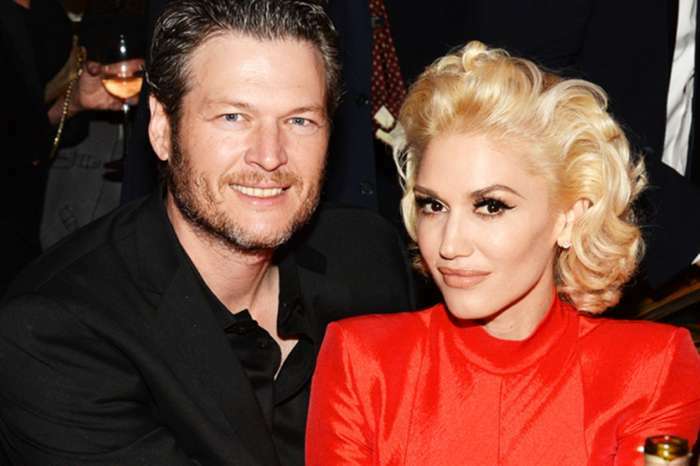 Catch Blake Shelton and Kelly Clarkson compete on new episodes of The Voice, Monday and Tuesday nights on NBC.